“Fake news” has become a major buzzword, but don’t let that distract you from the fact that it’s a real problem. The drive for rapid reporting and need to break stories to grab those ever-more-valuable clicks has hurt journalistic integrity. 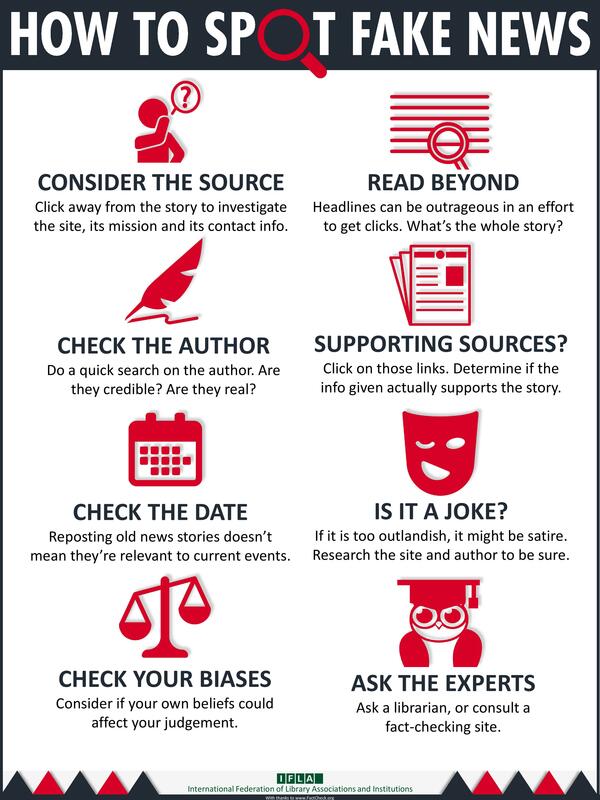 Now it’s up to you to do the research on news coverage you find online or even in print and decide for yourself whether it’s a story you can trust.